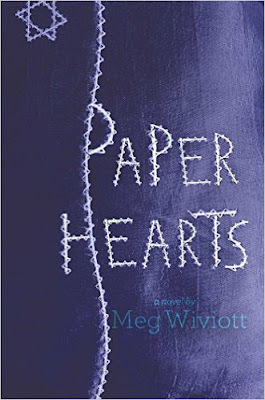 Meg Wiviott's young adult book PAPER HEARTS brings the story of Fania and Zlatka and their friendship through poetry written during the terrible days in Auschwitz The novel is is based on a true story of a bond that helped two teenage girls realize hope for the best in the face of the worst. The book of collected poems also focuses on twenty remarkable young women who conspired through their youth and determination to conspire against the Nazi regime, which classified them as subhuman, forced them to work as slave laborers, and thought of them as nothing more than the numbers tattooed on their arms---yet they conspired to commit an act of great defiance. They dared to behave as humans and they dared to celebrate life---a birthday---with a simple gesture that, if they have been caught, could have meant death. 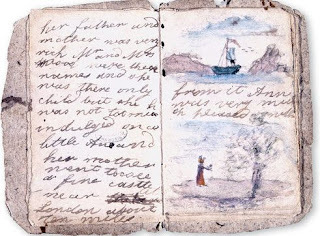 Needless to say, after some seventy years after the events, this story still resonates to remind us that courage and youthful optimism instilled a strong resolve in the hearts of these incarcerated young women.Through poetry in verse their plight in the hateful camp becomes a riveting story of fortitude and survival. 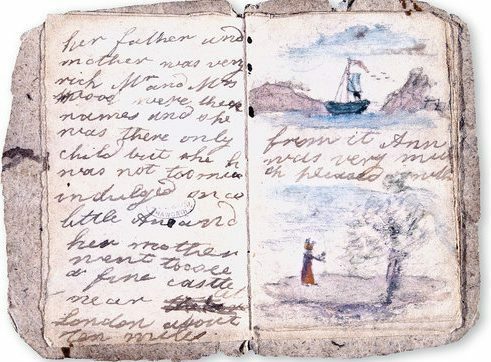 MAKING A BIRTHDAY CARD should seem like a simple everyday task but only "an act of defiance," a statement of hope makes this book such a treasure to read, to inspire, and to remind us of indomitable spirit of the youthful poets. Making a birthday card in Auschwitz was all of those things but death marches were real and the slightest effort of defiance was punishable by death. Yet Zlatka had courage and the determination to create a birthday card for her best friend Fania. 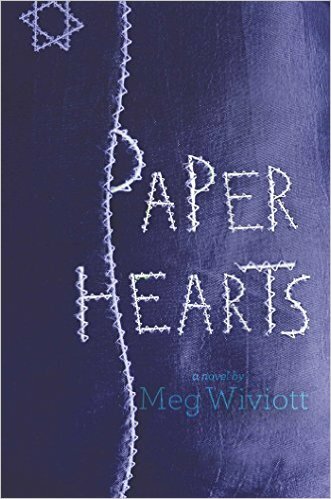 She stole and bartered for paper and scissors, and secretly created an origami heart. It was passed along the work tables to sign, which they did with their hopes to find love and happiness but most of all, freedom. It is not known how many of the girls who signed the Heart survived the death marches but Fania treasured her gift and kept it secret during her imprisonment, even carried it through the death marches. She kept the Heart with her when she was liberated, and through the years as she rebuilt her life and her family. This remarkable story lives on in the Montreal Holocaust Memorial Centre, where it is a permanent exhibition, telling its story of defiance, love, and friendship. Thousands of visitors who visit the Centre each year, will no doubt take to their own hearts this remarkable story in verse. Fania eventually returned to Poland, met her husband, and then settled later in Toronto, Canada, where they raised their daughter and son. Fania still lives there today.As for Zlatka, the creator of the Heart, she too returned to Poland, fell in love, got married and moved to Buenos Aires, Argentina, where she still loves today (as of October 2013). 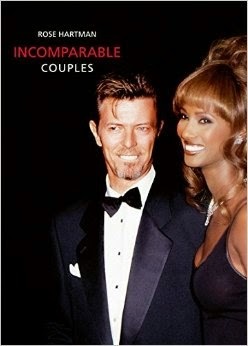 Couples featured in this full-color, beautiful tome include:: Jerry Hall and Annie Leibovitz, Bob Mackie and Cher, Jean Paul Gautier and Lauren Bacall, Peter and Jane Fonda, Bianca and Jade Jagger, Sean Lennon and Yoko Ono, Liz Taylor and her dog, Robert Wolders and Audrey Hepburn, Whitney Houston and Bobby Brown, and 150 more, too numerous to list here. So why should we want to read Incomparable Couples?" The answer comes clear and forthright in the photographs themselves and I can surreptitiously hear the reader saying, "Oh I remember them, and then repeat page after page, I remember them again, and then sigh. At best Hartman's photographic documentary serves as a permanent archival book referencing artists and muses, designers and muses, family, mothers and children; pets, friendships, models, marriages --images of people we remember and people we wish we had known. Hartman, the quintessential photographer of our time, captures beautiful duos, unlikely duos and some downright scary duos. Rose's images are always spontaneous, never staged, that is what makes these photographs so interesting and spellbinding.. Ms. Hartman tips the shutter at just the right moment, capturing a critical moment in a conversation--a pose, a gesture--to present a story abut two people from the world of popular culture. 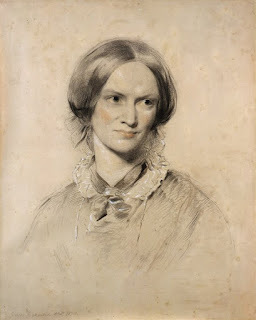 Eric Shiner who wrote some of the text wrote, "It might be best to think about Rose as an anthropologist who has spend so much time with her subjects that she has become a trusted, known entity." Incomparable Couples is published by ACC Editions, photographs by Rose Hartman, Texts by Eric Shiner, Michael Gross and Rose Hartman, hardcover $49.50 available a fine book stores. photographer, she has jumped over every hurdle in a male-dominated world to create a huge body of work documenting the demimonde of fame and glamor in the center of the world of culture. Hartman is a one of those remarkable women who have scaled the heights of success in their oeuvre. She has created a book that has archival value, recording over time, she straddles the boundaries between street photography, portraiture and documentary photography. My hearty congratulations to Rose Hartman for preserving a world of celebrity for generations to come. As Eric Shiner, Director of the Any Warhol Museum said, "It takes two to tango, but it takes Rose to truly dance." Read this feature on pollytalkfromnewyork.blogspot and also on amazingartdecodivas.blogspot (womendetermined to succeed) or go to www.pollytalk.com and click on the link in the left hand column to either one of these blogs. 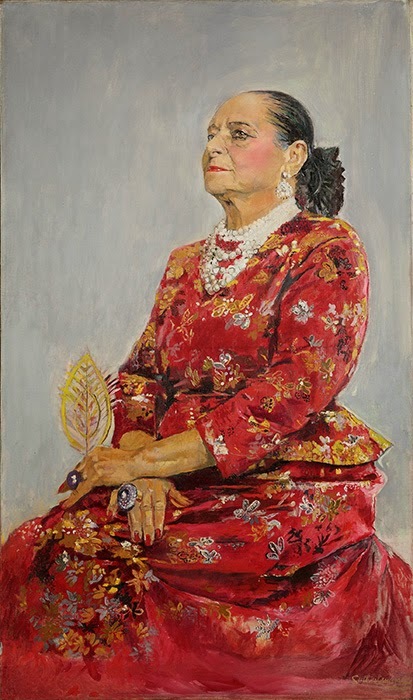 Helena Rubinstein may not be a household name, but the legendary magnate built a cosmetic empire and crowned herself Queen of her domain, reigning over the beauty routines of women worldwide for decades. Her story is one of inspiration for all women who aspire to ascend the ladder to success. What it took was a passion for living, a drive extraordinary and perseverance to succeed. And, it is about time that recognition be given to this pioneering woman who made her beauty business one of the hallmarks of the cosmetic industry. The Jewish Museum exhibit, Helena Rubinstein: Beauty is Power, through March 22, 2015 is the first museum exhibition to focus on the innovative cosmetics entrepreneur and art collector.. By the time of her death, Rubinstein had risen from her humble origins in a small town Jewish Poland to become a global icon of female entrepreneurship and a leader in art, fashion, design and philanthropy. As head of a cosmetic empire that extended across four continents, she was, arguably, the first modern self-made woman magnate. Rubinstein was born in a small town in Poland in 1872. 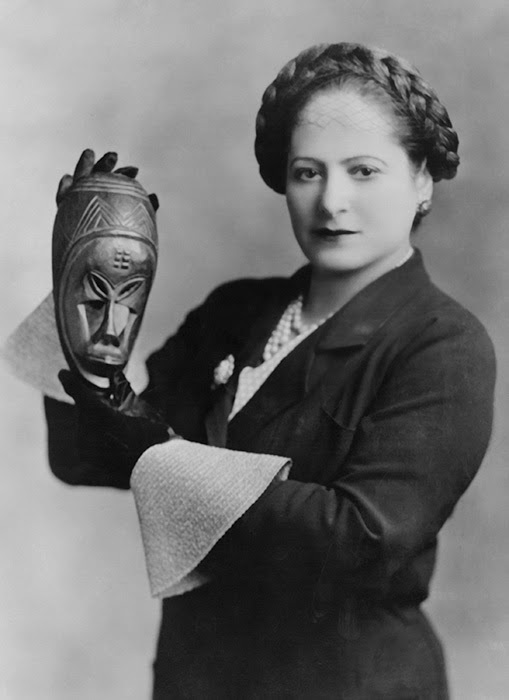 In 1888, when she was sixteen Rubinstein fled the prospect of an arranged marriage and found her way from Krakow to Vienna to Australia, where she established her first business, Helena Rubinstein & Co., producing skin creams; and at the same time she married her first husband, Edward Titus. 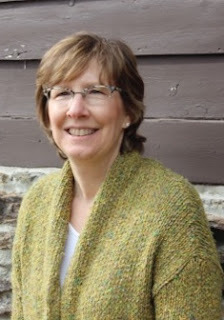 Her talent for business and its inherent feminism reflects her modern thinking. One of the first slogans Rubinstein used to promote her cosmetics, "Beauty is Power," is an advertisement that first appeared in an Australian newspaper in 1904. This was revolutionary at the turn of the century when the use of cosmetics, associated with the painted faces of actresses and prostitutes, was widely frowned upon by the middle class, but Rubinstein found the means for ordinary women to transform themselves. Her business challenged the myth of beauty and taste as inborn, or something to which on the wealthy were entitled. By encouraging women to define themselves as sell-expressive individuals, Rubinstein contributed to their empowerment. She eventually returned to Europe where she established salons in the grandest districts of London and Paris, and also began collecting African and Oceanic art in 1909. The Salon Format Inspired by the tradition of European literary salons, Rubinstein conceived of her beauty salons as intimate environments where progressive ideas were exchanged under the guidance of a sophisticated patroness. At the outbreak of World War I she moved to the United States, where she founded her first salon in 1915. Today the term 'beauty salon" means a hairdresser or a day spa. But Rubinstein salon was a place designed entirely by women, where a client could learn not only how to improve her looks, but also how to re-conceive her standards of taste, to understand design, color, and art in order to express her own personality. What Rubinstein advocated was new and profound in the early 20th century. She offered women the ideal of self-invention, a fundamental principle of modernity. women. Case in point, at a huge rally in 1911 some women suffragists wore lip rouge as a badge of emancipation. 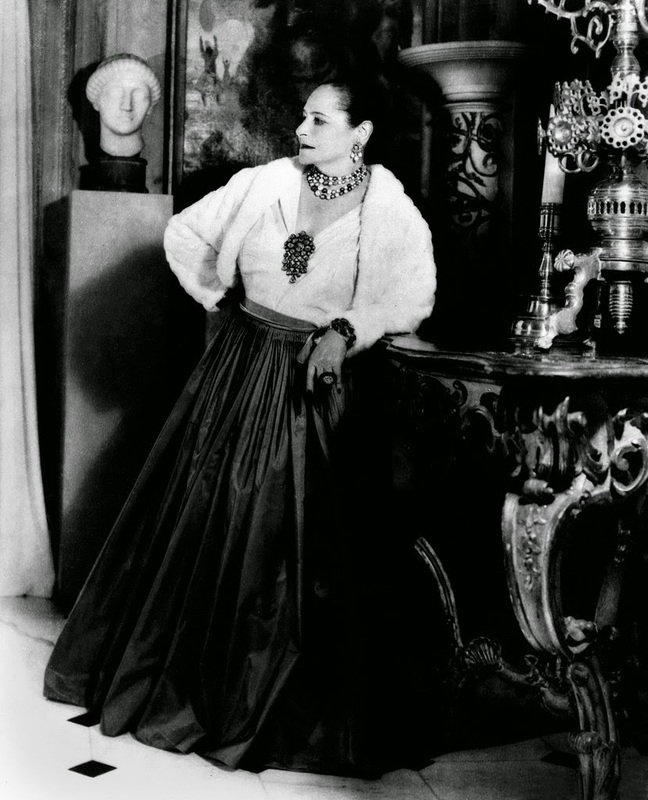 Other highlights include Rubinstein's beloved miniature period rooms, jewelry, and clothing designed by Cristobal Balenciaga, Elsa Schiaparelli and Paul Poiret. Her savvy for self-promotion is evident in portraits of her made by the leading artists of her day, from Marie Laurencin to Any Warhol. Most interesting are the vintage advetisements, cosmetics products and professional films related to her beauty business. At The Jewish Museum, located on Museum Mile at Fifth Avenue and 92nd Street, www.thejm.org. Ta Ta Darlings!!! 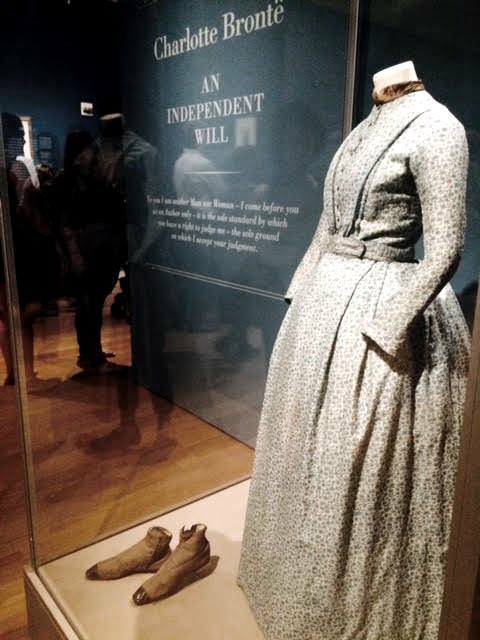 Madame is my inspiration, she really set the independent mark for women. Fan mail welcome at pollytalknyc@gmail.com. 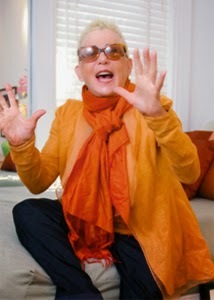 Visit Polly's Blogs on www.pollytalk.com and in the left hand column click on the Blog of your interest be it amazing women, visionary men, treasures in New York or poetry.